Most of the iPhone owners with low storage variants complain about deleting apps and pictures quite often to accommodate new stuff. In majority of cases users has to delete stuff in order to install new apps or to install the software update and in severe cases slowing down of the phone. It is not easier solution to do away with favorite pictures or movies or apps in order to free up some space on the device. A quick and simple method has been revealed by BuzzFeed which helps in clearing the temporary files or cache from the devices which results in more storage without deleting anything. The method prescribed by the BuzzFeed works well with the 16 GB storage variant of the iPhone devices. Go to the Settings followed by General, Storage & Cloud Usage then just check how much storage you have left on the device. 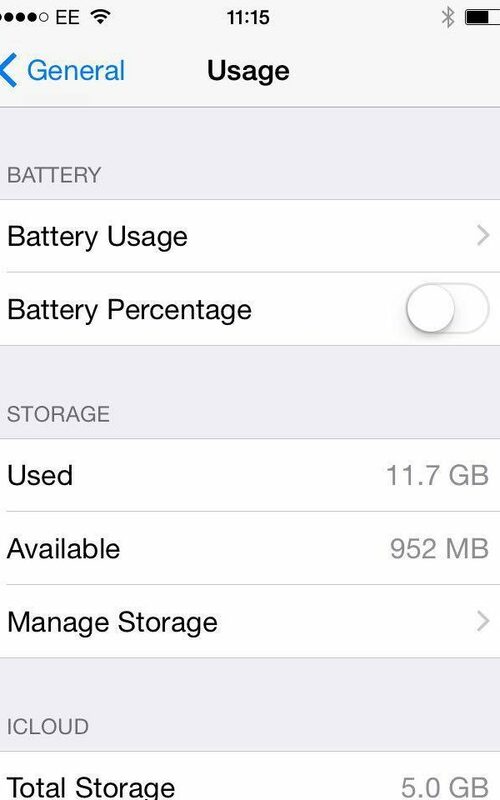 The test made using method was performed on the iPhone 4S running on the iOS version 9.3 and has just 563 MB left in storage. The second step towards freeing up the device storage is to open the iTunes Store. Now carefully select a length movie title like Pearl Harbor by going to the Films section. 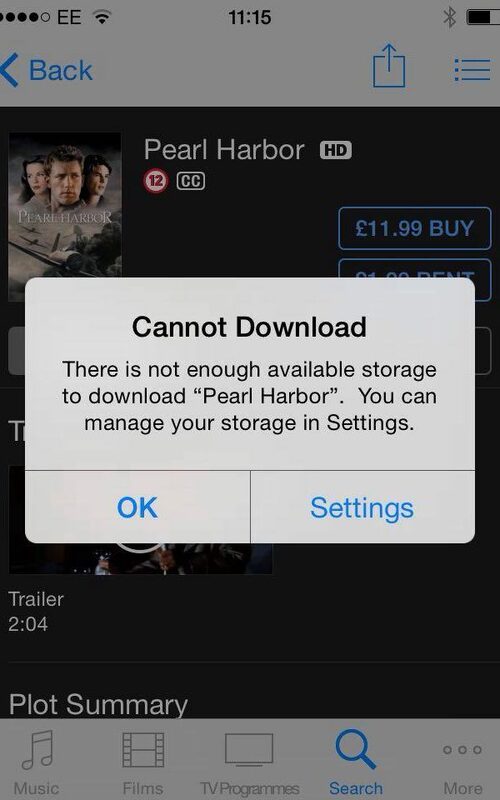 Pearl Harbor is essentially a really large file which you won’t be able to handle at first given the low storage problem. On iTunes this movie rents at £1.99 in the HD quality but there is nothing to worry as you won’t be charged. Now you will have a notification warning coming up on the screen stating that the file is too big to be downloaded but you simply has to tap on ‘Yes’ to go ahead. Once again you will be required to go the settings followed by General, Storage & iCloud to check on the storage freed up by performing the last steps. On our test the storage available jumped from the mediocre 563 MB to the 952 MB. This happened because these helped in deleting the temporary files which gets create while using various apps such Youtube and Twitter. 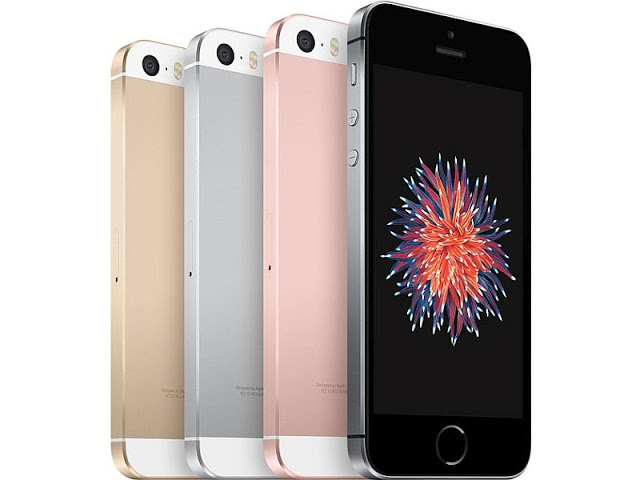 It is quite notable that iPhone doesn’t offer any straightforward way to clear this junk but this method helps in removing all of it in an instant. 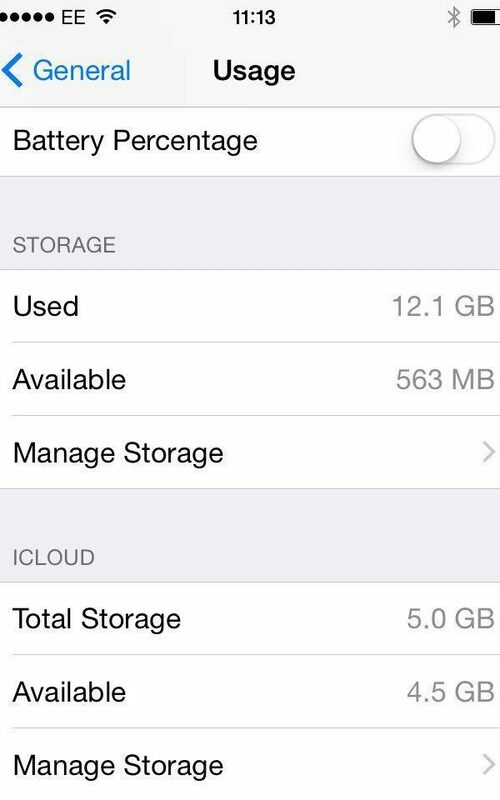 This trick can be used multiple times on the same device to free up the storage space without incurring any charges. 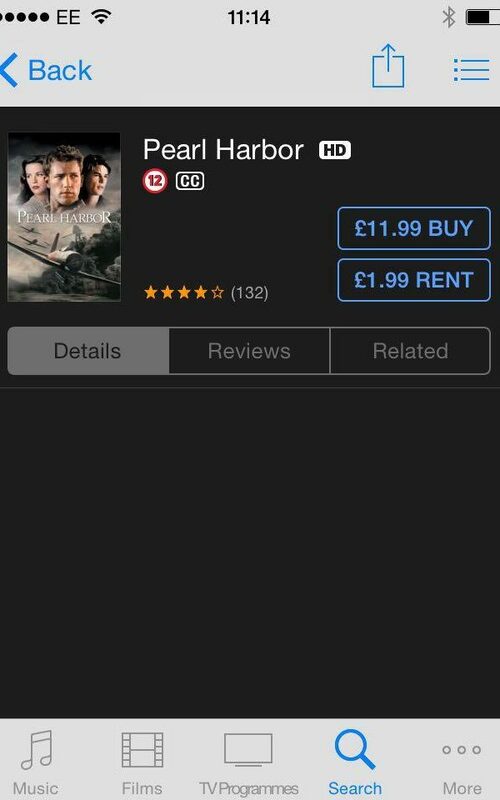 Using this trick by searching for the Pearl Harbour movie for many times helped in getting about 1.68GB space on our test iPhone device. However there are also some other useful tricks to free up some space on the iPhone but none happens to be as good as the BuzzFeed’s one. Back up the photos on the iCloud and deleted them from the camera roll or remove the used apps or deleted the unwanted album and music files to free up more space.